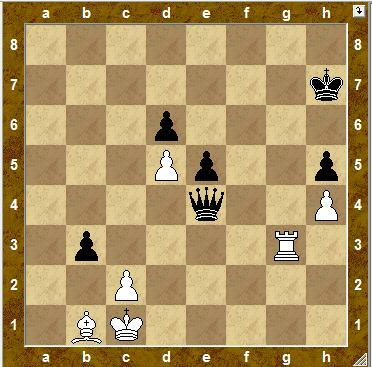 White to move and make a draw. 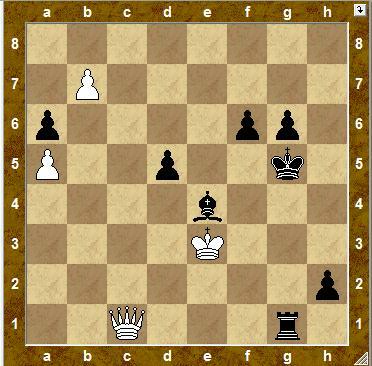 Now doesn't win 3.Bd3? in view of Qа4! 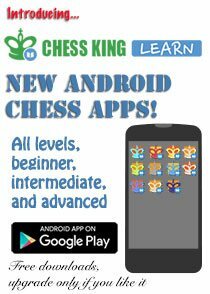 4.Rg6+ Kh7 5.Rg4+ e4! 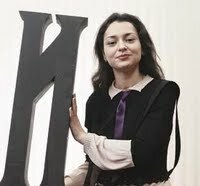 6.Rе4 Qd1! 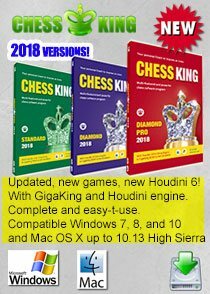 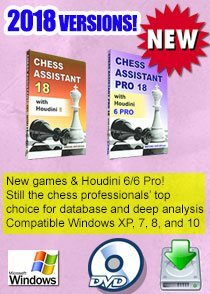 I hope you enjoyed solving these puzzles and can assure you that daily solving of different tactical and endgame problems and puzzles will increase you level of chess. 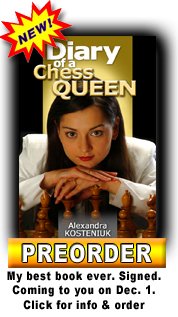 Link to the original Izvestia Chess Puzzle Contest 2010. 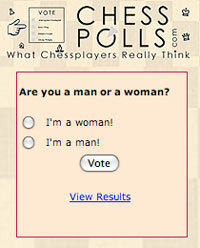 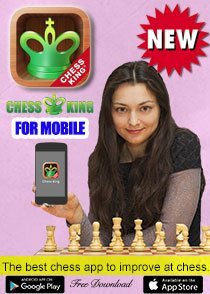 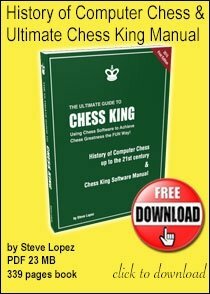 Solve many puzzles on my CHESS KILLER TIPS podcast page.